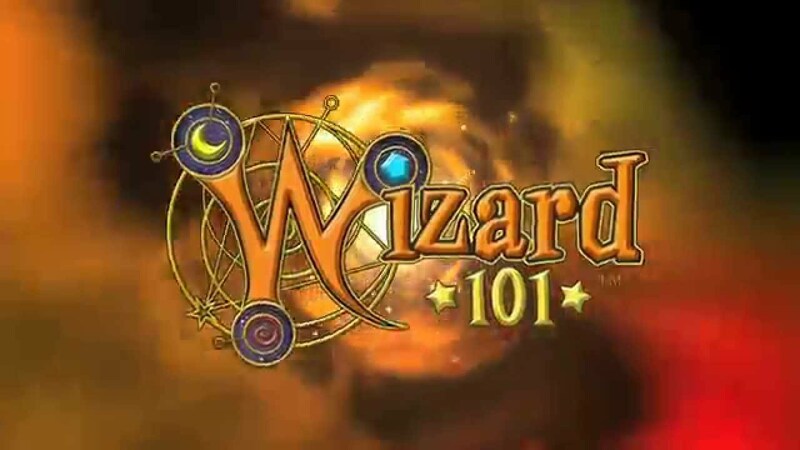 Wizard101 is a free to play fantasy MMORPG for children set in the fictional world of Spiral where the player becomes a student of the school of magic and chooses between different magic elements (Myth, Ice, Balance, Death, Storm, Life and Fire). Wizard101 is a combination of RPG elements and a collectible online card game. Throughout the game, you will receive tasks and tips from the master wizard school. The universe consists of 13 different worlds, where you enter into a PvP duel against evil sorcerers in turn-based mode. Two teams of up to 4 players each will participate in the duel. Each in turn deals damage to the opponent or heals and protects his group. The games there are a number of exciting activities: learning companion pet, craft, decorating your own room, mini-games and fishing. The shareware model of the game offers a choice of several paths: the purchase of a subscription for unlimited access worldwide, the purchase of individual closed worlds, or access to the desired location for a limited time. Access to the PVP arena is allow after the deposit of virtual currency (Crowns). If you are looking for an interesting children’s game for your child, then you should download Wizard101 for free on your PC.